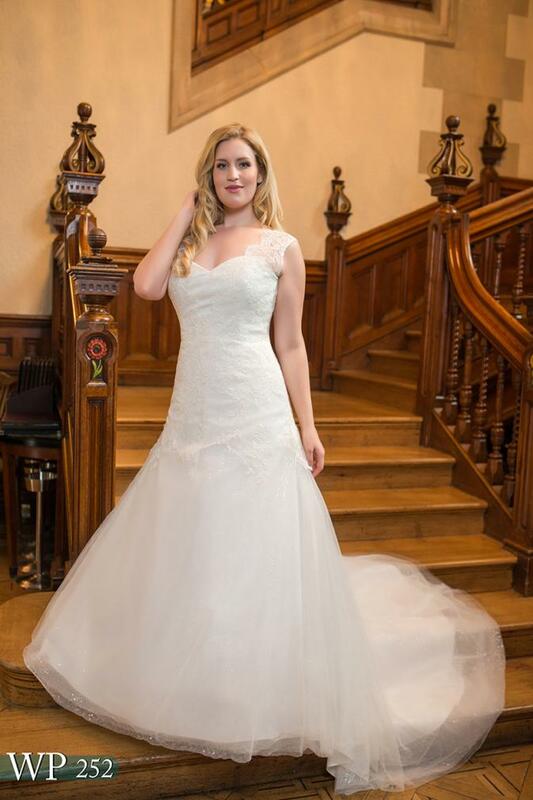 Our selection of designers and carefully hand-picked dresses from each collection will provide you with a stunning selection, offering you different styles and looks to suit you and your special day. 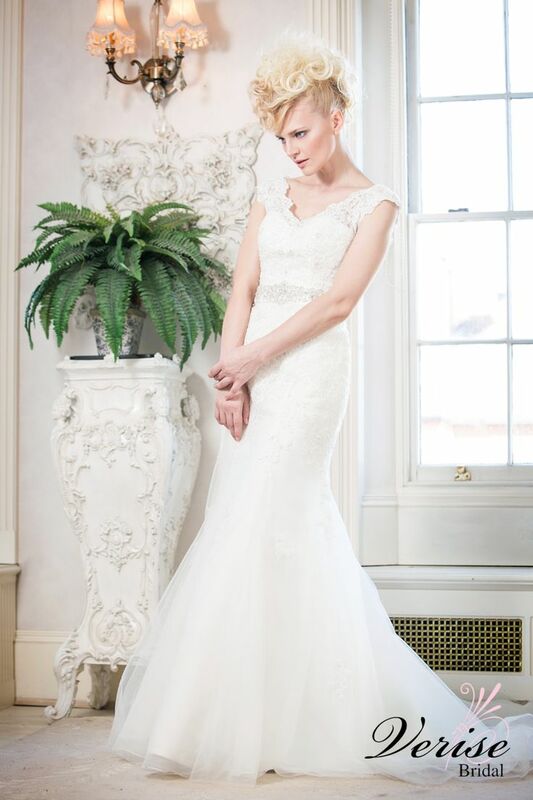 From lavish embellishment, dreamy chiffons, romantic vintage inspired lace and stylish chic satin, we hope you will be enchanted by the selection as much as we are. 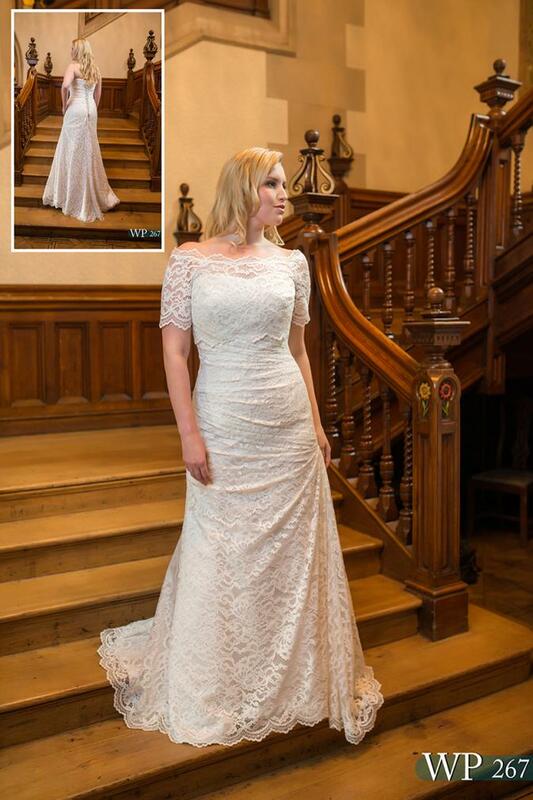 Please take a moment to have a look at the slide shows below for a sneak peek at some of our gowns, Click on the designers names to see more. These collections are designed in the design studio in Dublin. 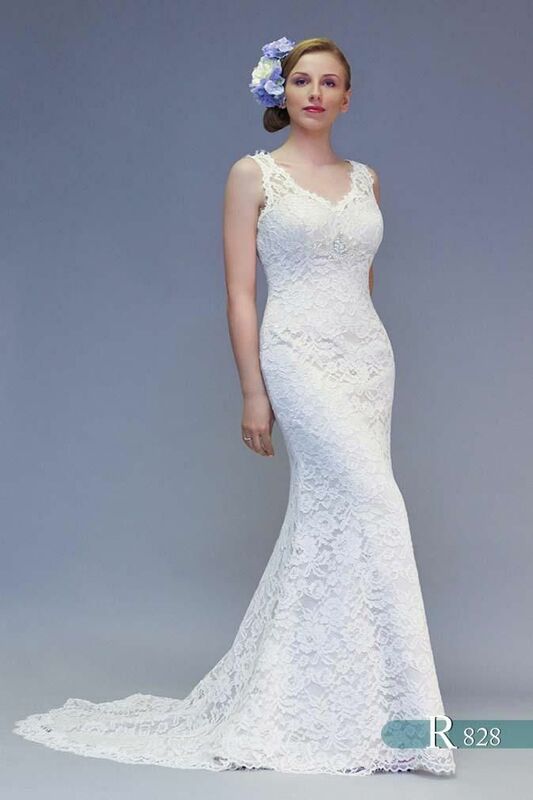 The Bridal collection features a range of dresses with couture construction to flatter every figure. 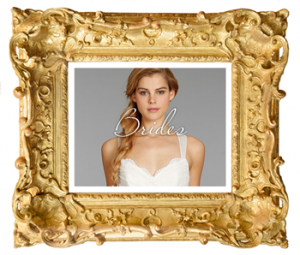 Embroideries, crystal beadings and hand sewn embellishments all feature in the bridal range. 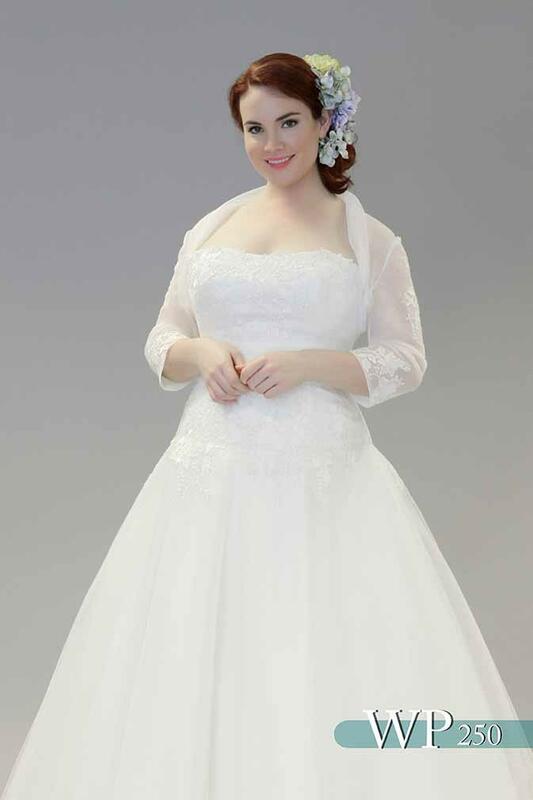 The European collection offers elegant designs at affordable prices. 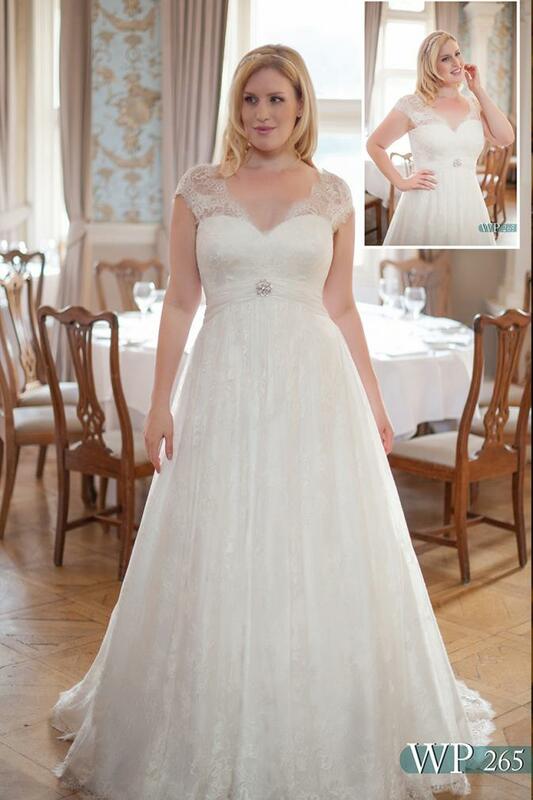 The Beautiful Bride Plus range is designed especially for the fuller figure. 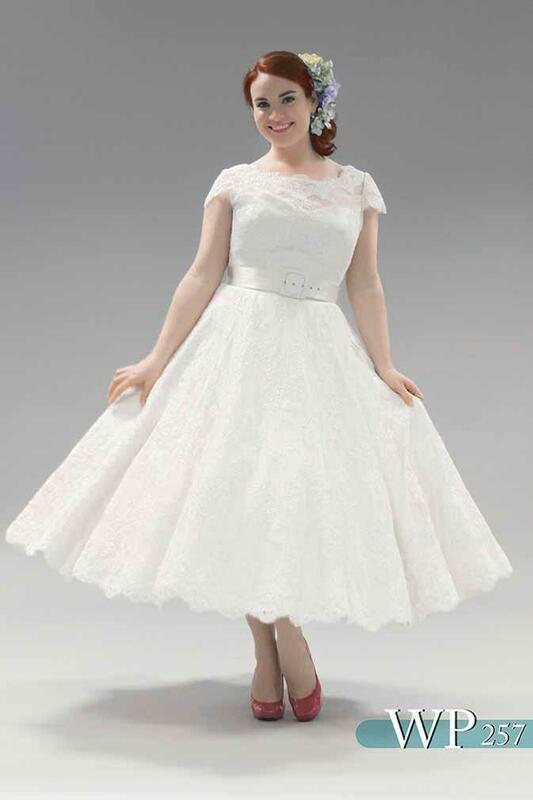 It features excellent bone structure to give support and flatter the fuller figure. 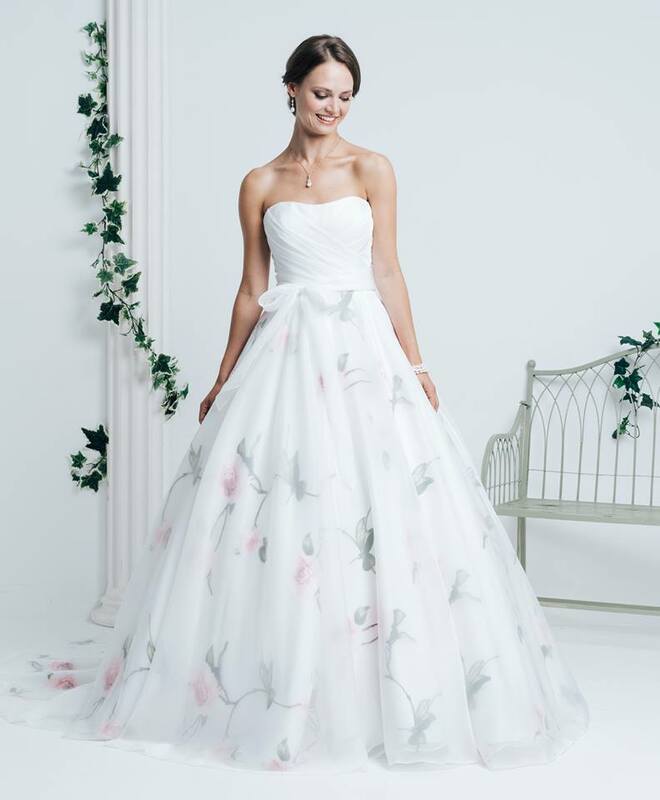 Both White Rose and White Rose Plus collections feature breathtaking designs incorporating fabric such as lace, silk, soft satins, organza, chiffon and tulle. 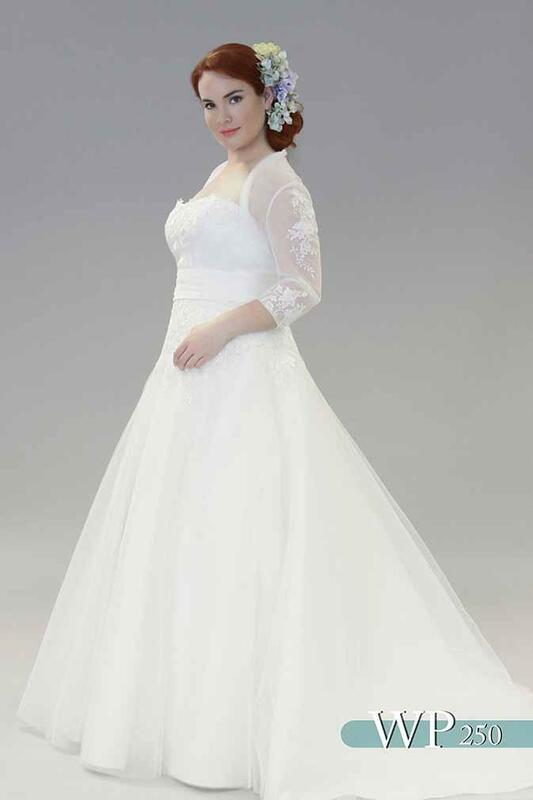 Blossom into a beautiful bride on your special day wearing a White Rose bridal gown. 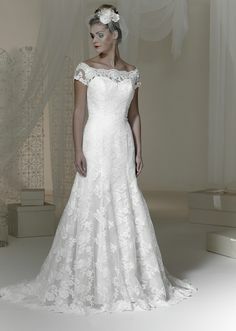 White Rose collections feature breathtaking designs incorporating fabric such as lace, silk, soft satins, organza, chiffon and tulle. 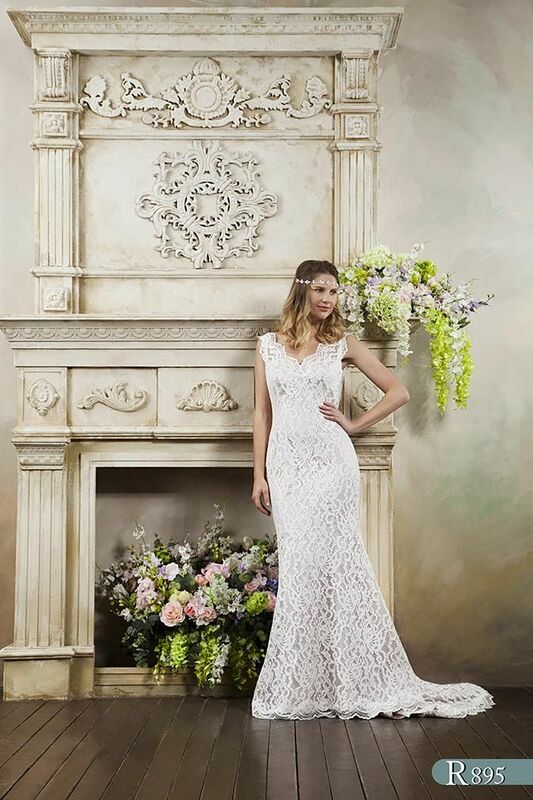 Designed exclusively in the UK by leading designer Jennifer Anne Gibbs, The Phil Collins Bridal Collection offers stunning design in contemporary fabrics, with eye catching signature detailing and exceptional quality in a wide range of materials. 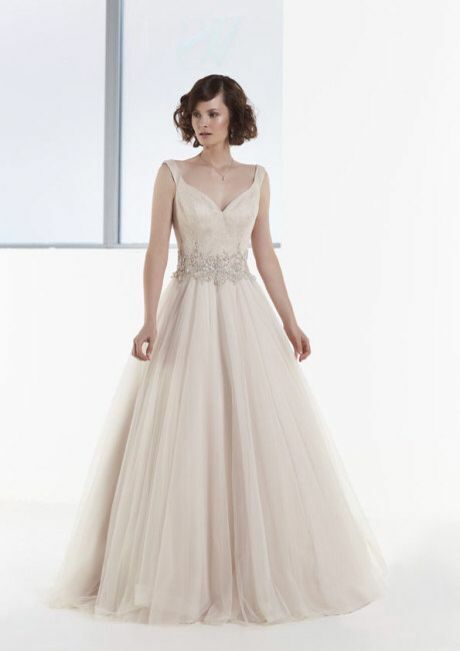 Starting from UK sizes 6 – 32, Blush are sure you will find something to suit your taste from this beautiful collection, chosen with you, the bride, in mind. 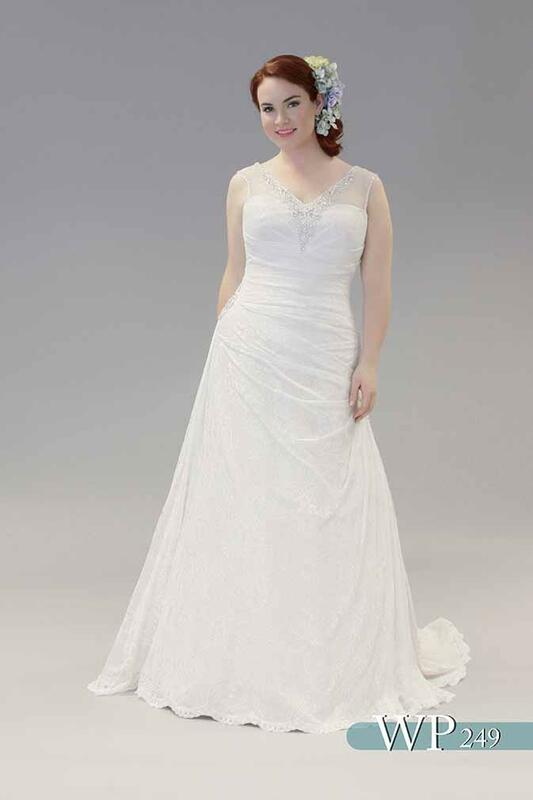 Phoenix gowns offer a diverse collection of styles to suit every bride. 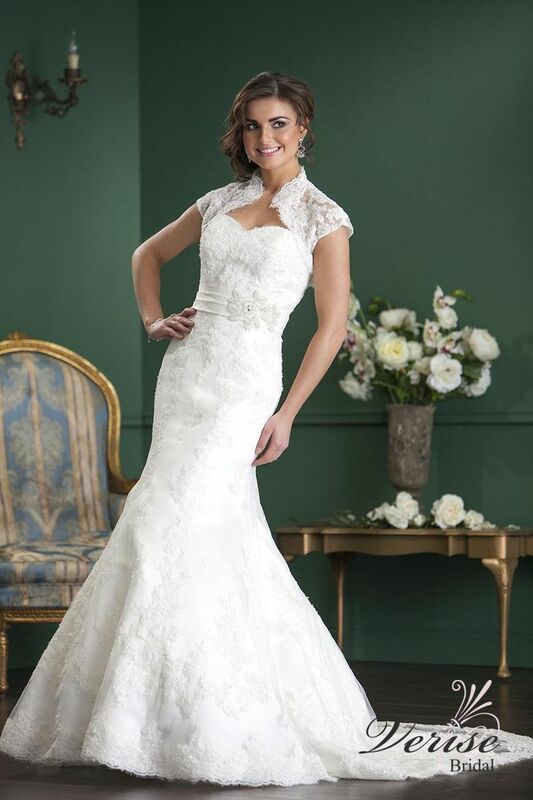 The quality and attention to detail of our dresses is second-to-none and our designs are constantly being updated and refreshed to accommodate changes in taste and consumer preference.Our pricing is very competitive without compromising the quality and finish to our designs. 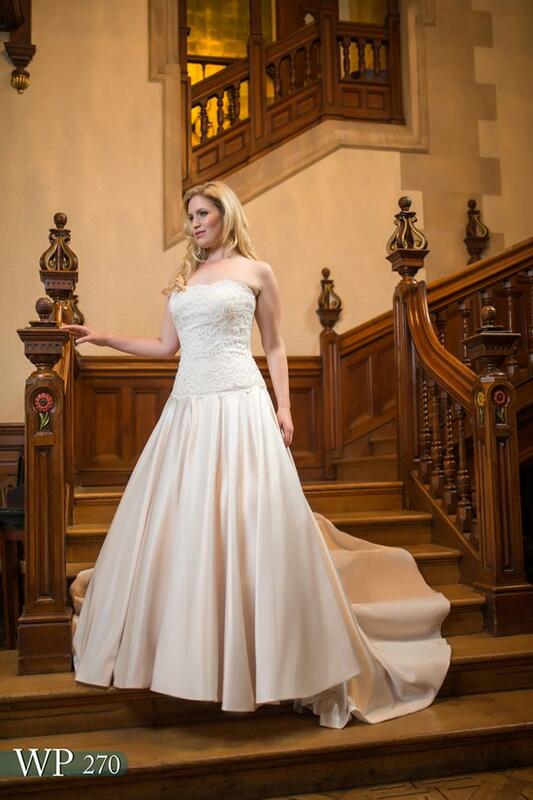 Our gowns offer the look and feel of luxury but at amazingly affordable prices. 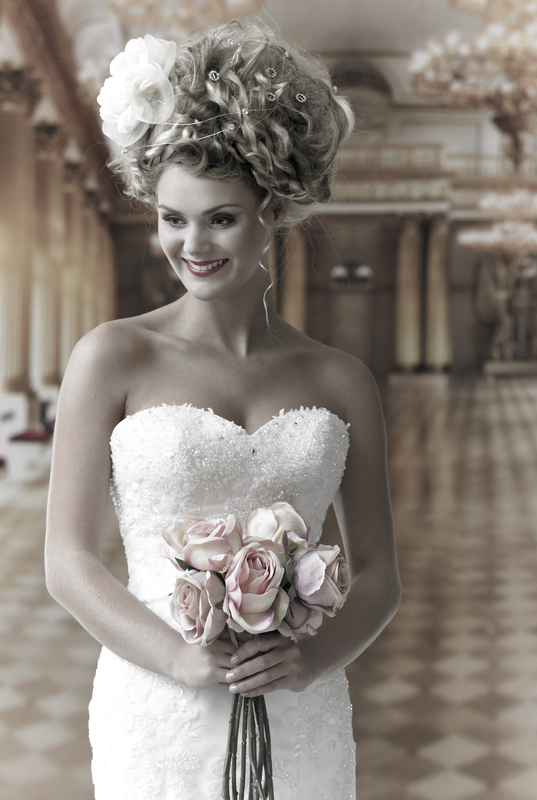 Phoenix Gowns are proud to be a British based Company. 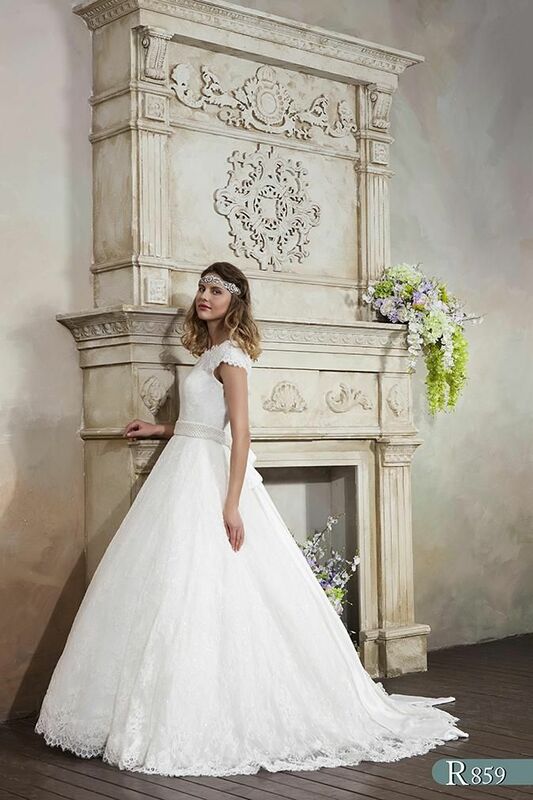 Emma Bridal design team works very hard to incorporate the latest and most current fashion trends and ideas into the collections. 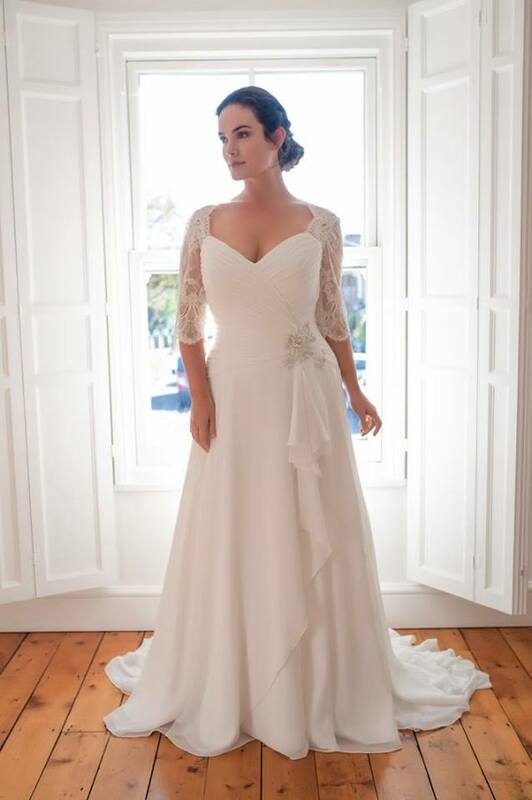 We strive to ensure high quality fabrications, refine the small style details and offer our gowns and dresses at the best possible value to all brides. 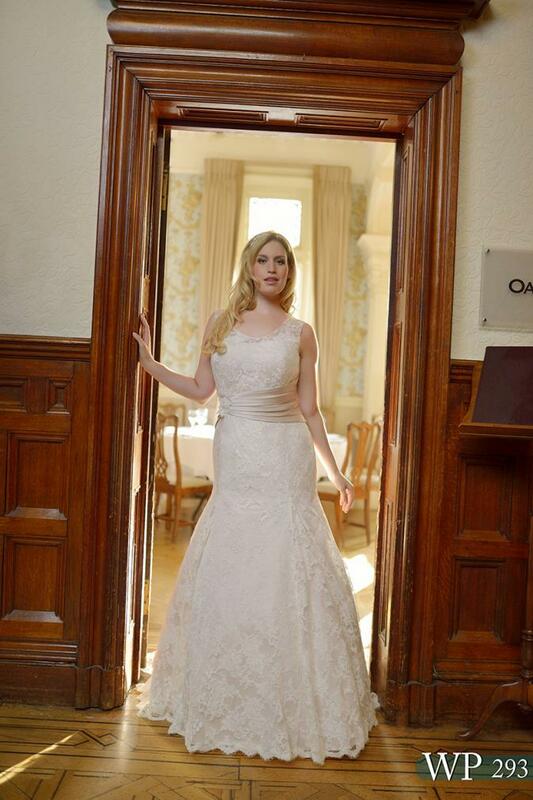 Over the years, we at Emma Bridals have received numerous awards for design, innovations, customer service, and quality. 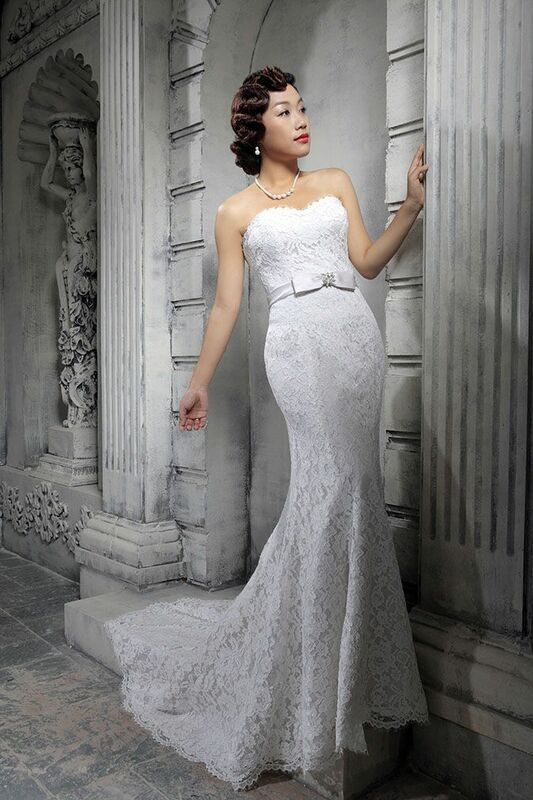 Verise gowns are the most romantic, simply beautiful and elegant wedding dresses. 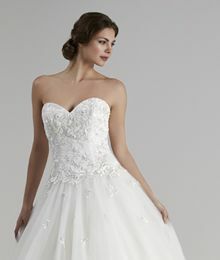 An enchanting collection accompanied with dramatic beading using Swarovski crystals and beaded embroidery, highest quality fabrics with delicate meticulously placed details of lace, add the finishing touch. 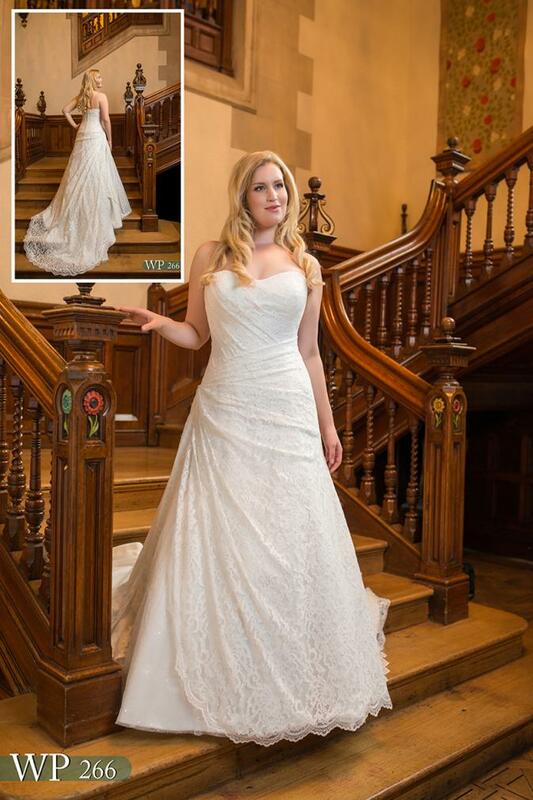 Danielle Couture offers stunning wedding gowns created using fabulous fabrics, French laces, intricate beadwork and offers excellent quality, impeccable customer service and the opportunity to purchase amazing designs at affordable prices. 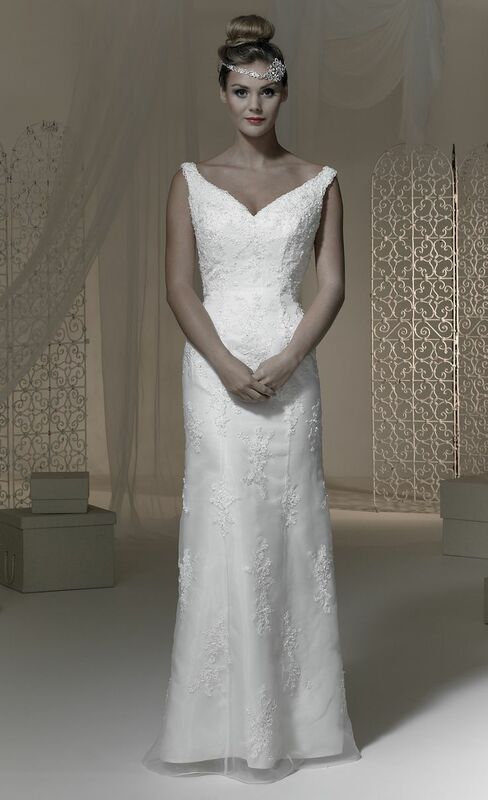 Once your dress arrives at the store, we will arrange an appointment with you for your first fitting. 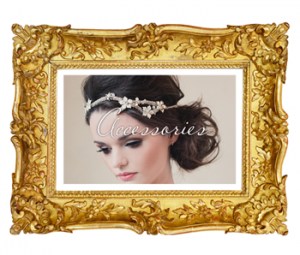 We advise you to bring all your accessories (unless stored with us) so that everything can be put together perfectly. 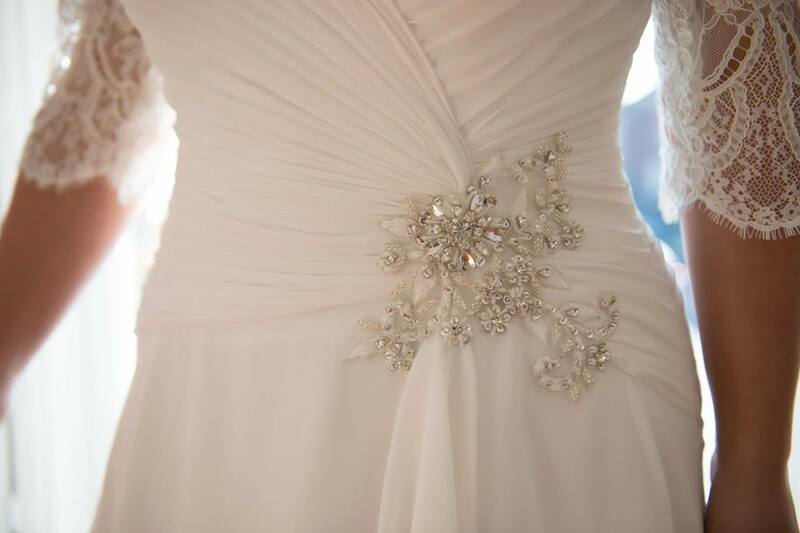 We also offer the option to schedule a Special Accessories appointment to see our collection. 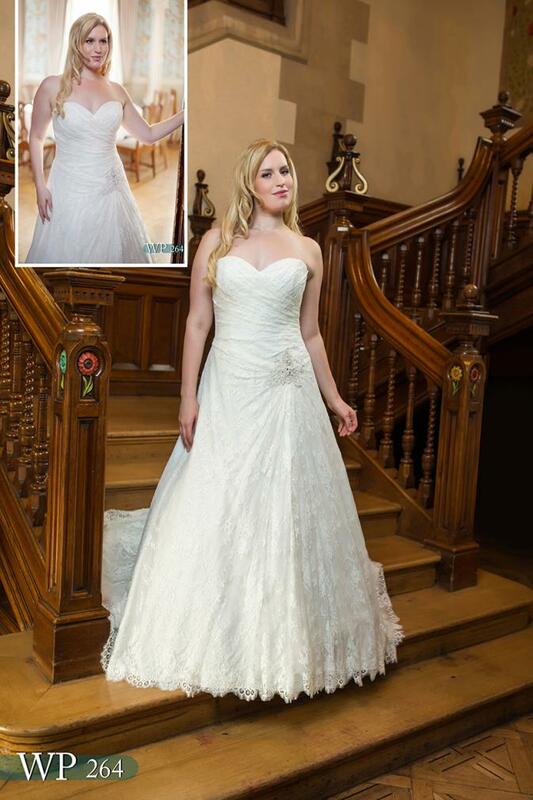 Any further alterations to your dress will be arranged for you with our local experienced bridal tailor to make it your perfect gown. 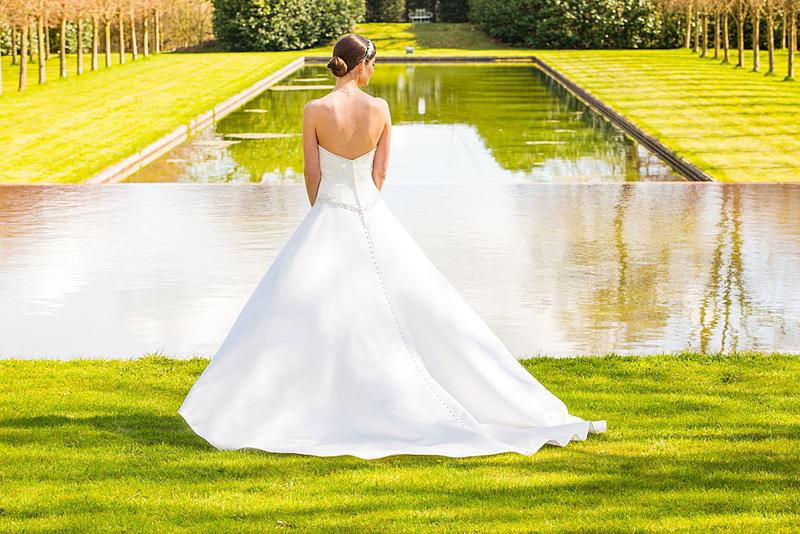 We want to offer you "peace of mind" on your wedding day with the help of our experienced staff. 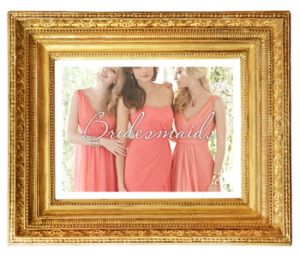 We will arrive in plenty of time to dress the bride and bridesmaids too if required, leaving Mothers and maids of honor to get ready at their leisure. 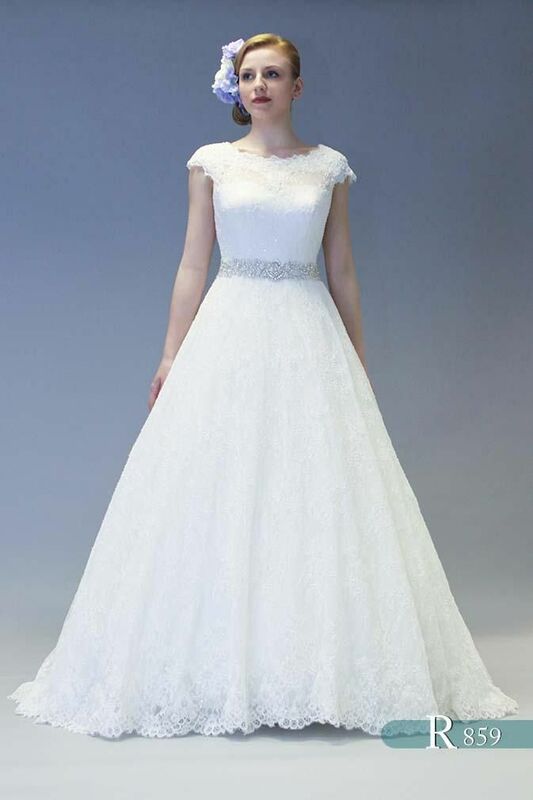 Your dress will be pressed and steamed to perfection and can be delivered by your personal dresser on the day. 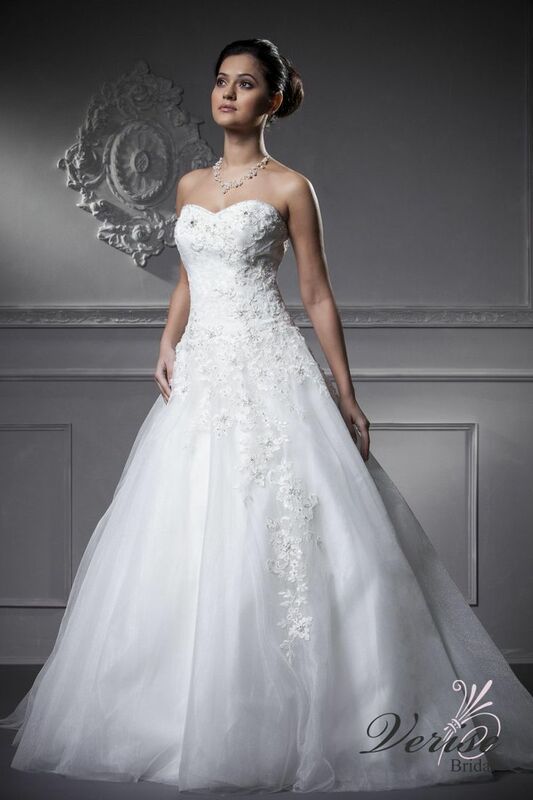 We will make certain you look and feel fabulous! 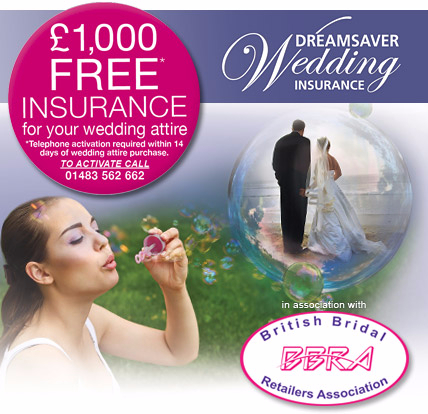 Dress Clean and Box ~ from £95.00 - exact prices are available on request. 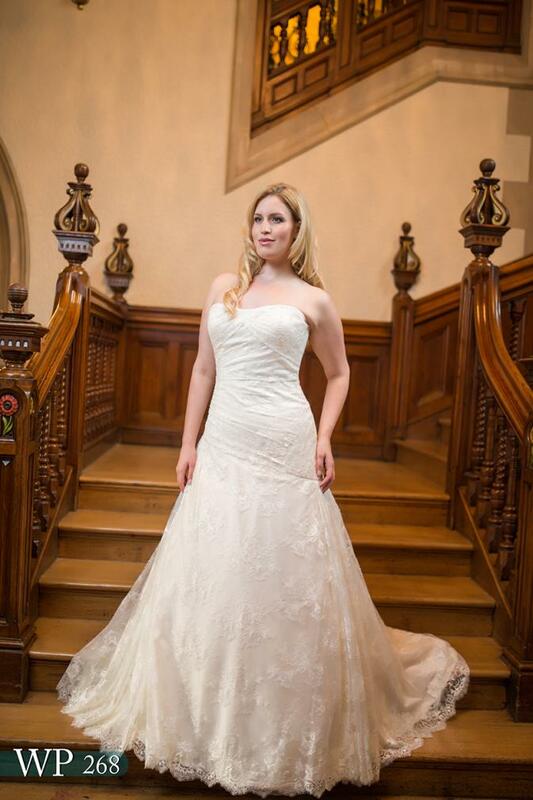 Following your wedding, we will clean your gown and pack it for you in acid free tissue paper and a deluxe box. You will find us on the one way system. Tuesday to Saturday 10.30am to 4pm.